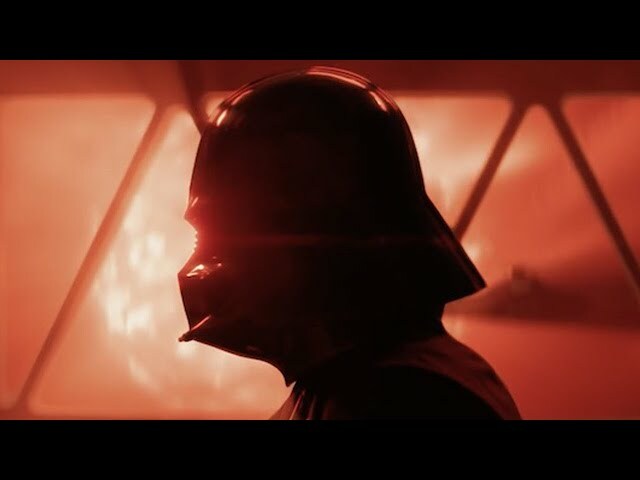 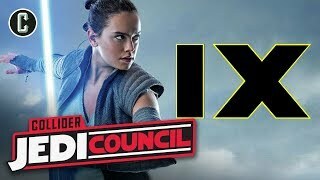 - What Will Episode IX Be Called? 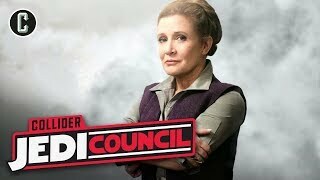 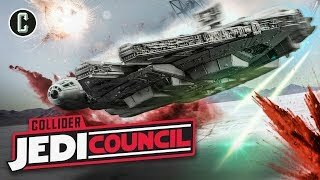 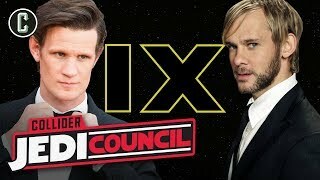 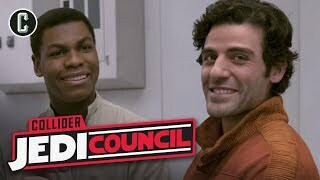 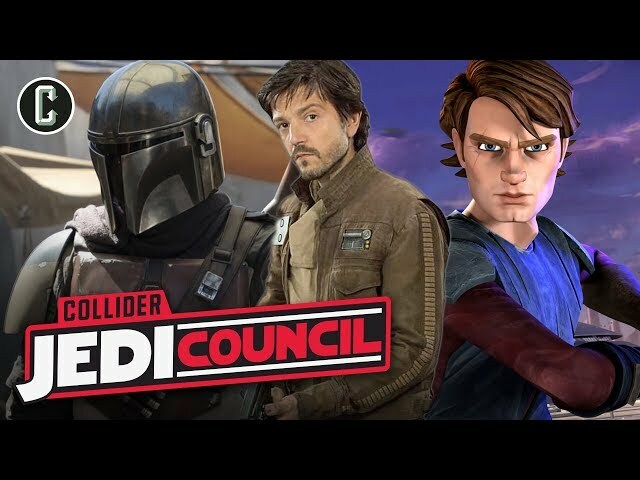 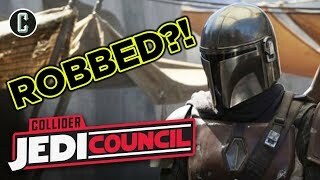 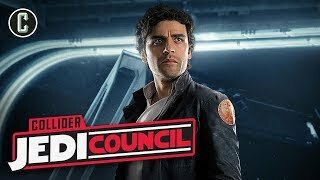 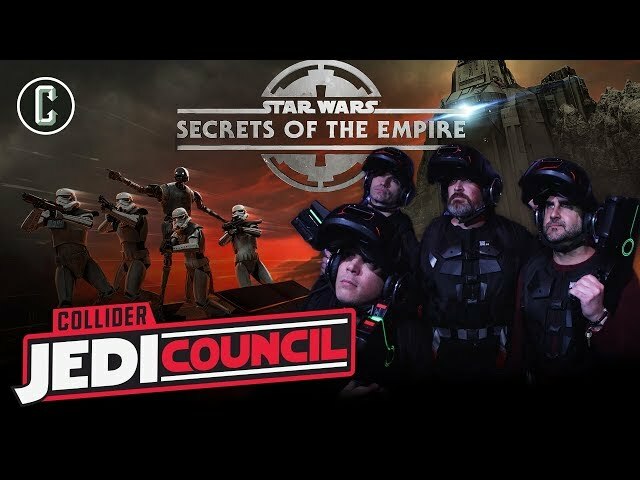 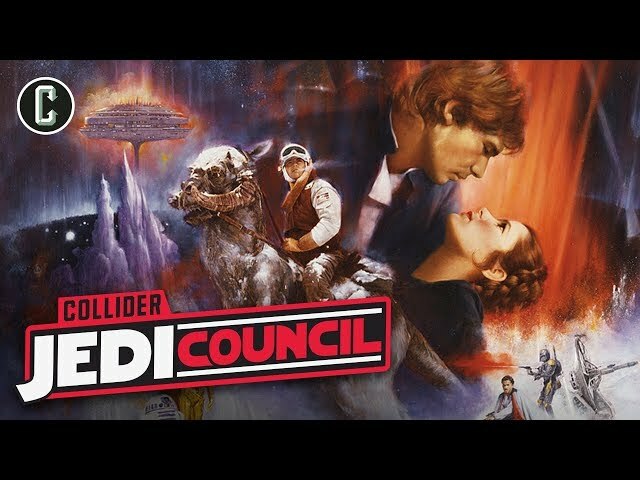 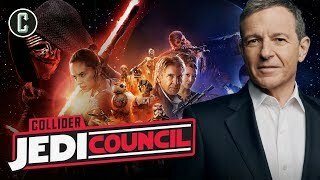 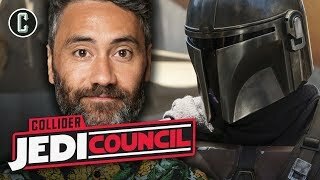 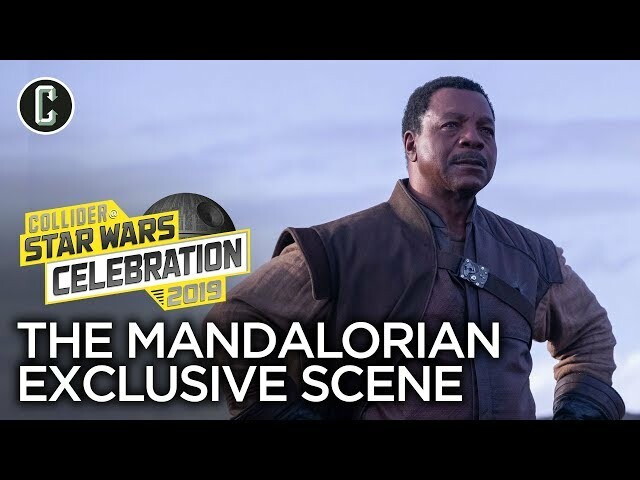 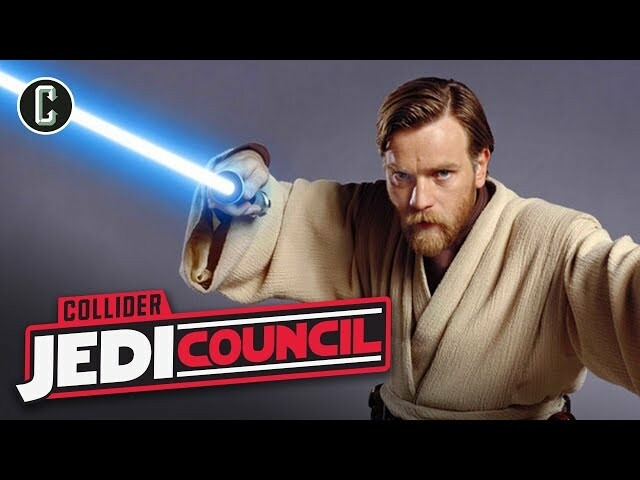 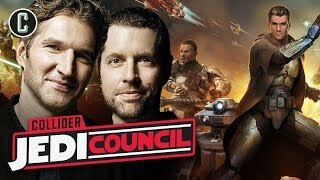 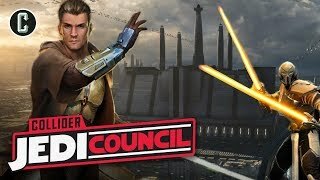 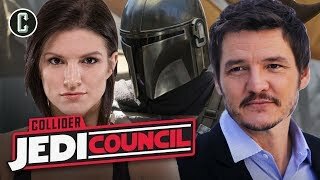 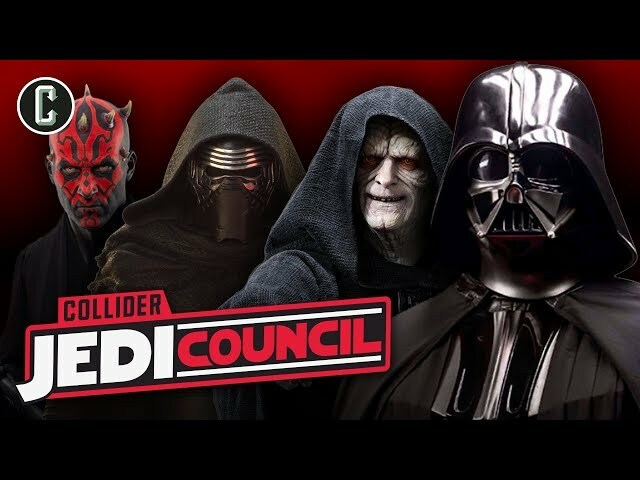 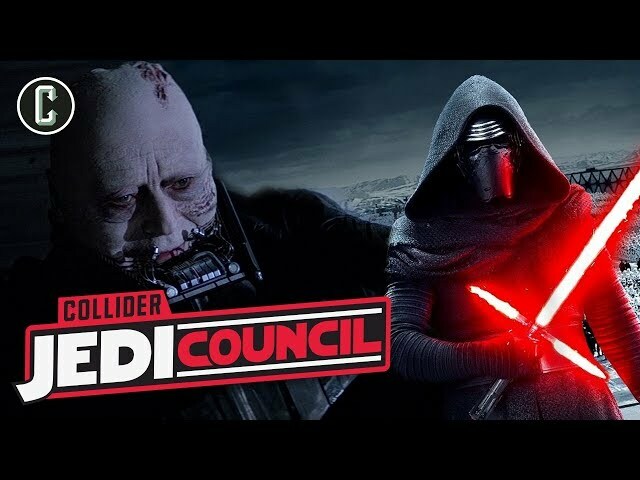 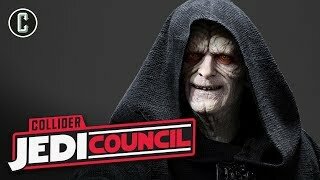 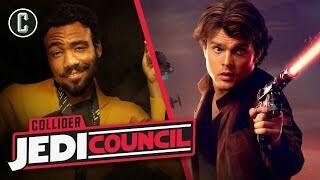 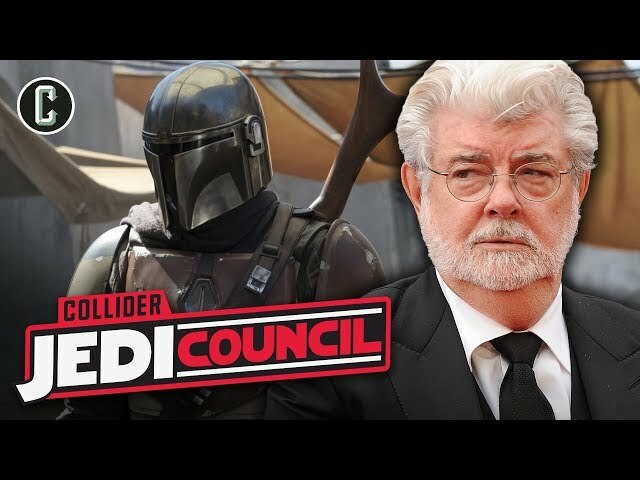 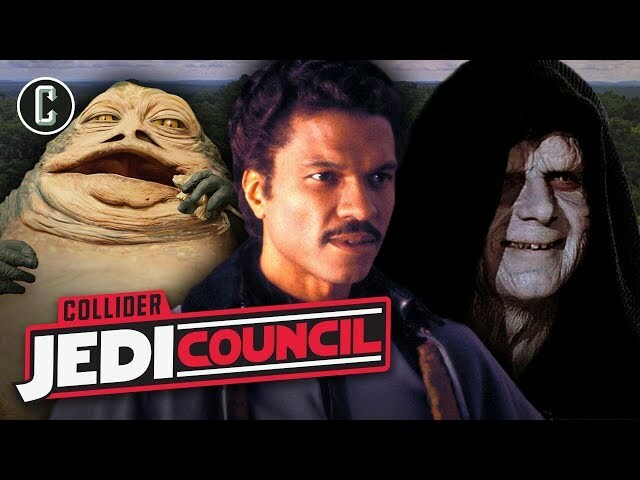 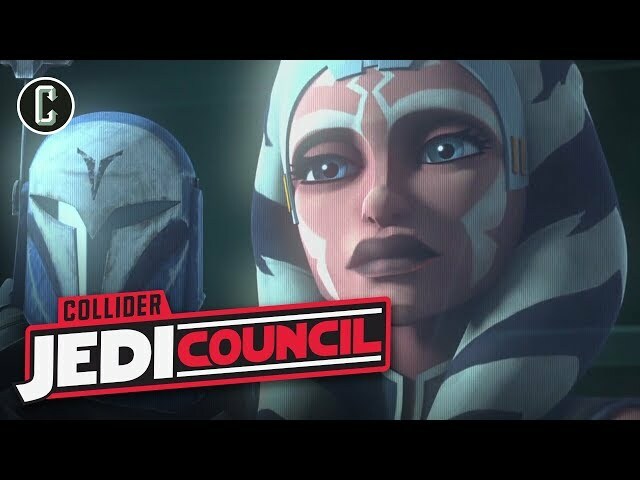 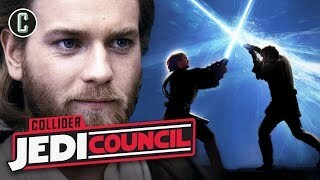 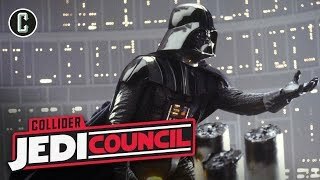 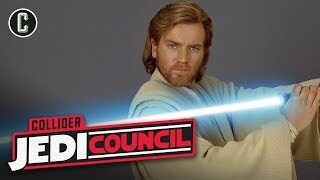 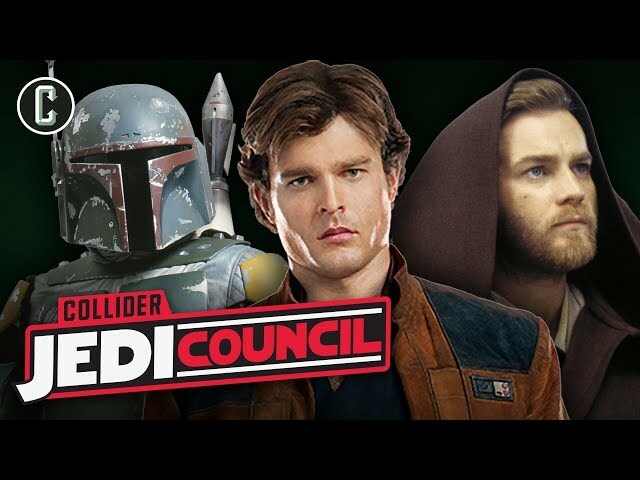 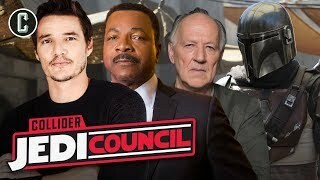 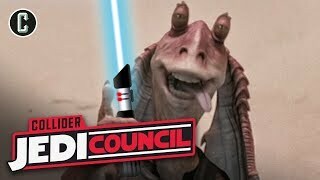 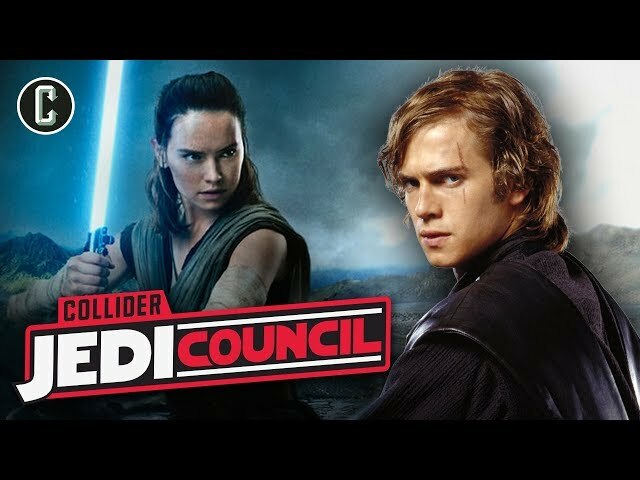 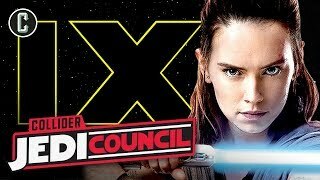 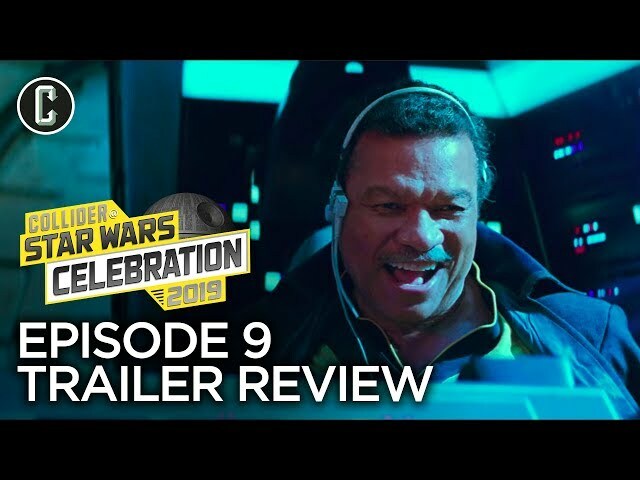 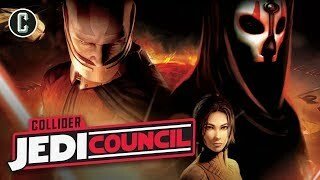 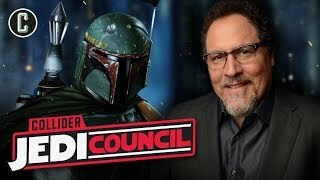 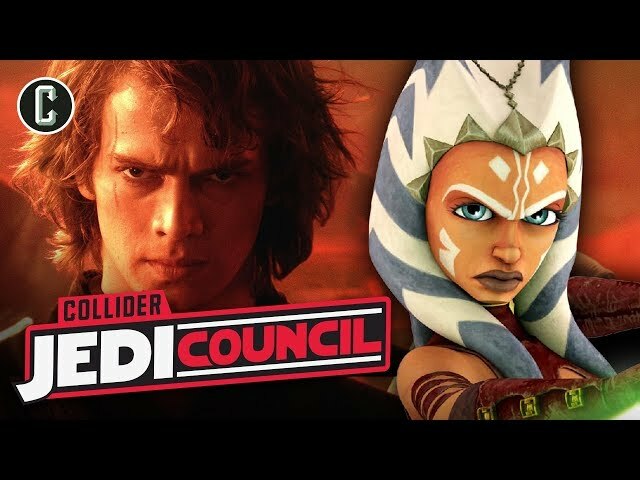 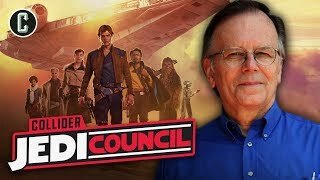 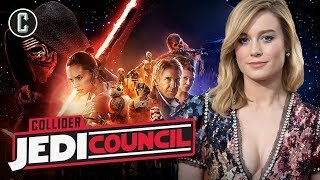 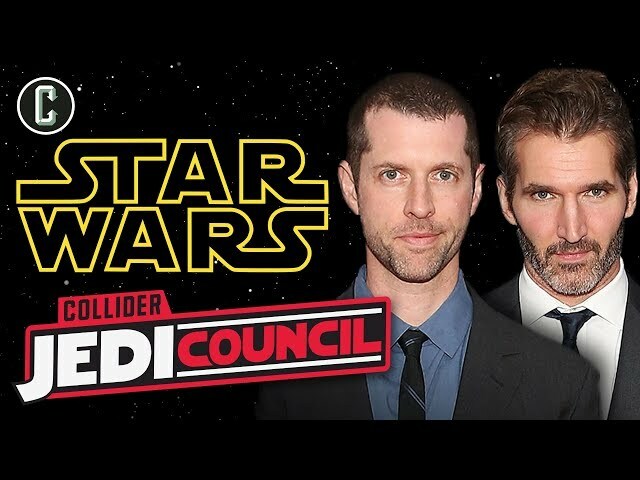 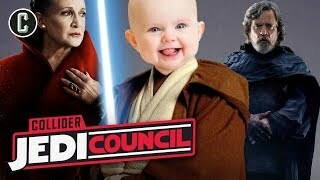 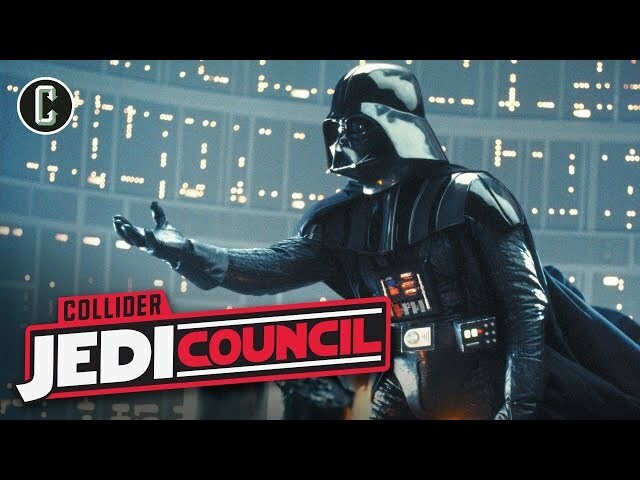 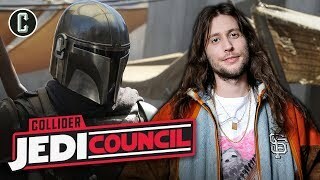 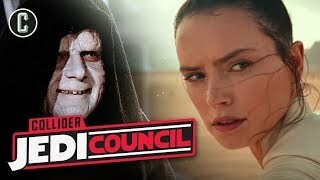 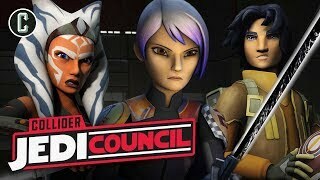 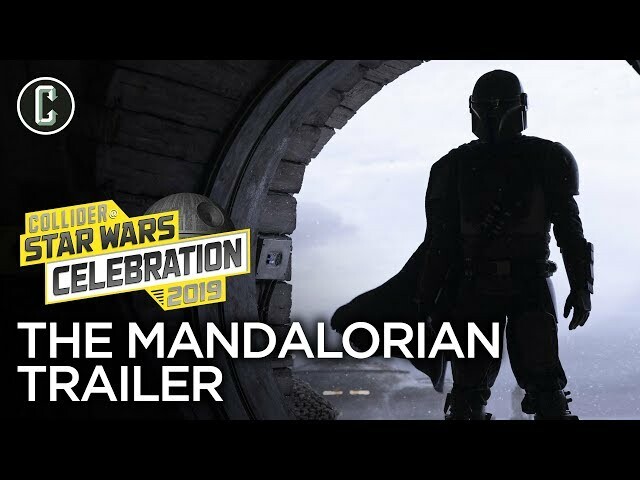 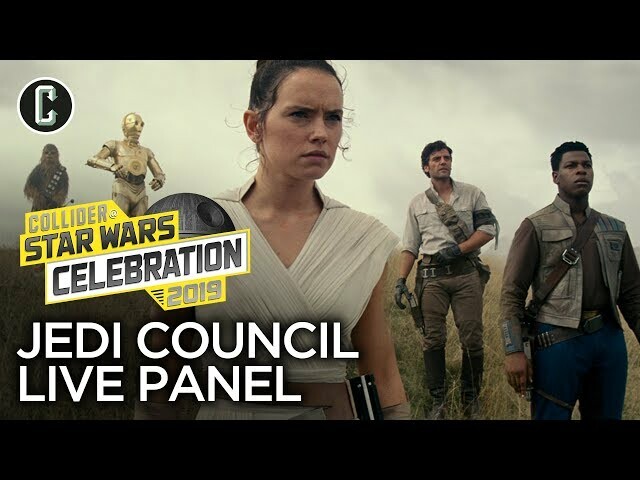 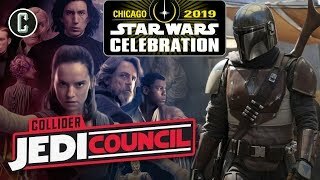 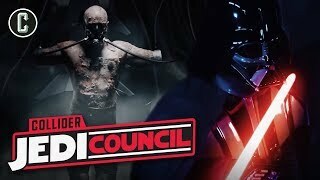 For the latest #StarWars news, be sure to catch Collider Jedi Council every Thursday on Collider Videos live at 1pm ET / 10am PT - or listen to us in audio form on iTunes or at PodcastOne.com. 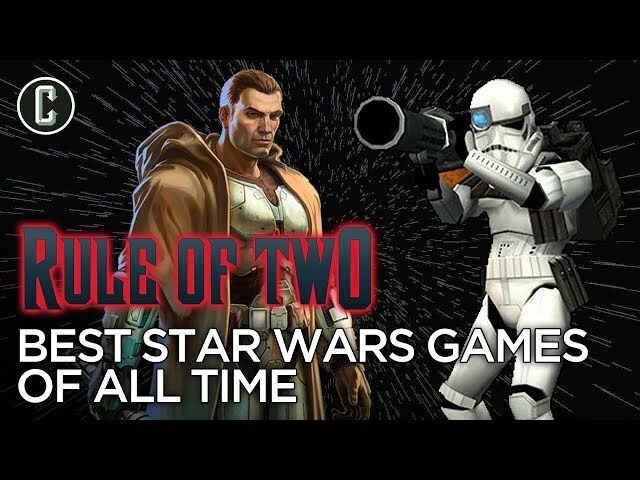 Also, be sure to check out the Rule of Two podcast with Mark Reilly & Marc Fernandez, now available on the Collider Videos channel.